‘I’m nearly out of them’, Conn greets me. ‘Just enough of them to get to the week-end’. That, of course, is Halloween week-end. 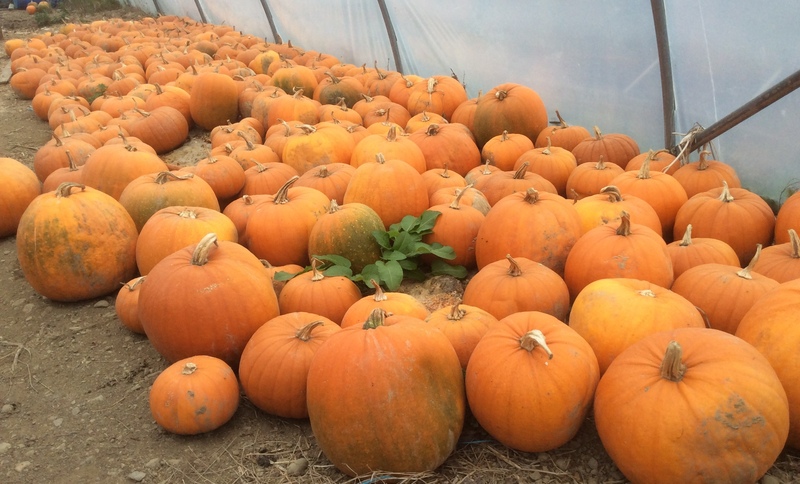 I was paying a visit to Conn Gaffney’s Pumpkin Farm in Lusk, Co. Dublin. 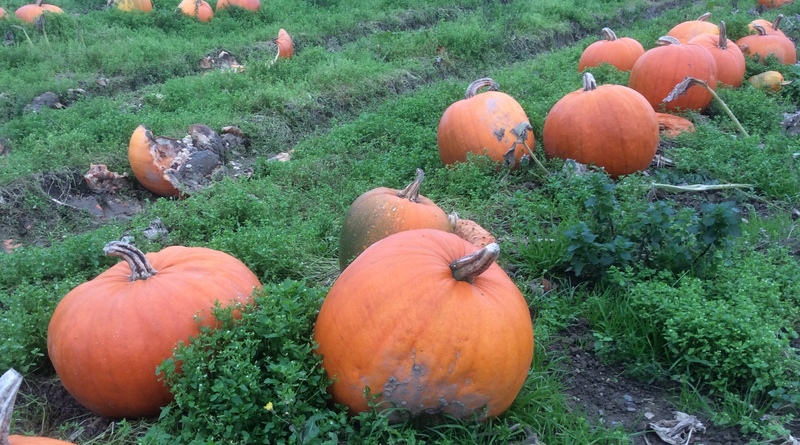 There was a good crop this year, but the wet October meant careful harvesting and dry storage, before the pumpkins were ready for market. Conn also runs a shop on his farm and had a constant stream of callers selecting and collecting their personal pumpkins. Almost all of these are going to end up as “Jack O’Lanterns”, whose main job is to keep the ghosts and ghoulies of Oíche Shamhna away from the house. A small few will be turned into soup or pumpkin pies. Irish tradition was to carve Jack O’Lanterns from Swede Turnips, quite a laborious process. Postcards arrived from America in the 1960’s with spectacular pictures of pumpkins with grotesquely carved faces on them. These were the American version of the Jack O’Lantern and were so much easier to carve than turnips. 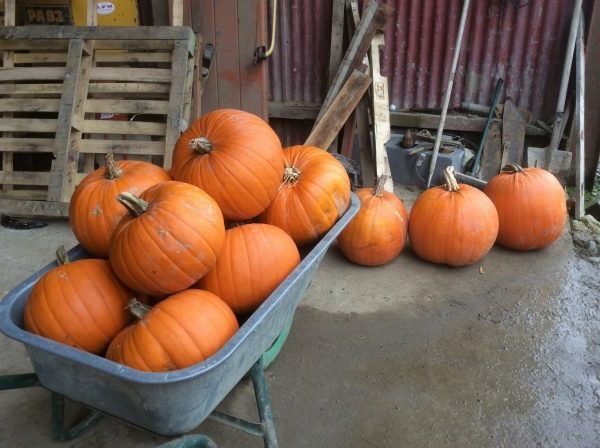 While Halloween and all its traditions, was exported from Ireland to America, over one hundred and fifty years ago, the practice of pumpkins for carving came the other way. In the 1960s/70s, pumpkins started to arrive on these shores and the lowly turnip was dropped in their favour. 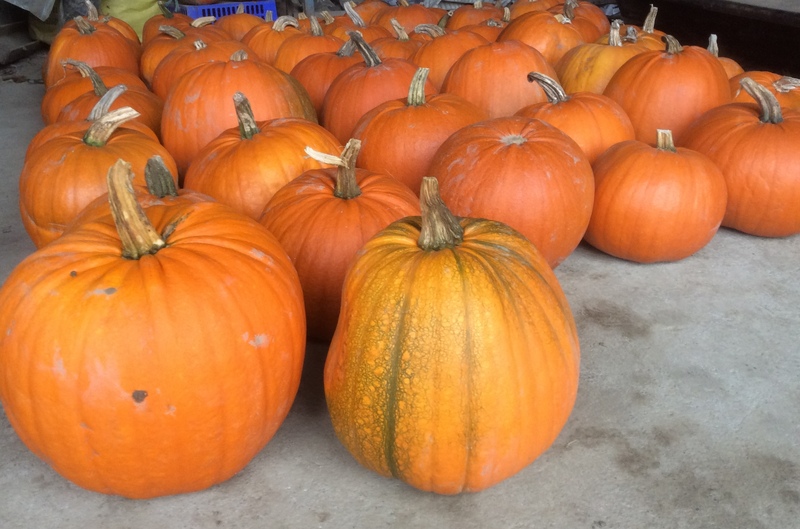 The early pumpkins were imported but local growers quickly found out that certain varieties were ideally suited to the Irish climate. Now, most of what are used here are grown here. But, as Conn told me, ‘On the 31st of October, the demand for pumpkins stops dead’. He would love if some of our TV chefs encouraged us to use more pumpkins in our meals and so, prolong the season a little. There are also the pumpkin seeds; every year we import tons of these and every year we send the seeds from the carved pumpkins to the dump! A little change is all that is needed. 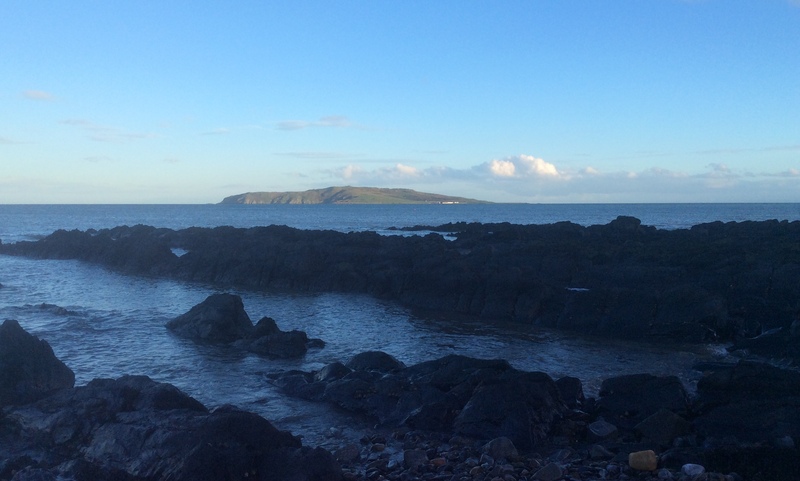 Growing up in Rush, North County Dublin, meant Summers spent working in the fields and glasshouses by day and evenings swimming in The Harbour. The town of Rush is built on sand. For hundreds of years, this made it an ideal location for growing a wide variety of vegetables. Unlike clay, sand doesn’t become mucky after heavy rain as it does not retain moisture. This makes it easier to work with, lessens the effects of frost and allows for an extended growing season. 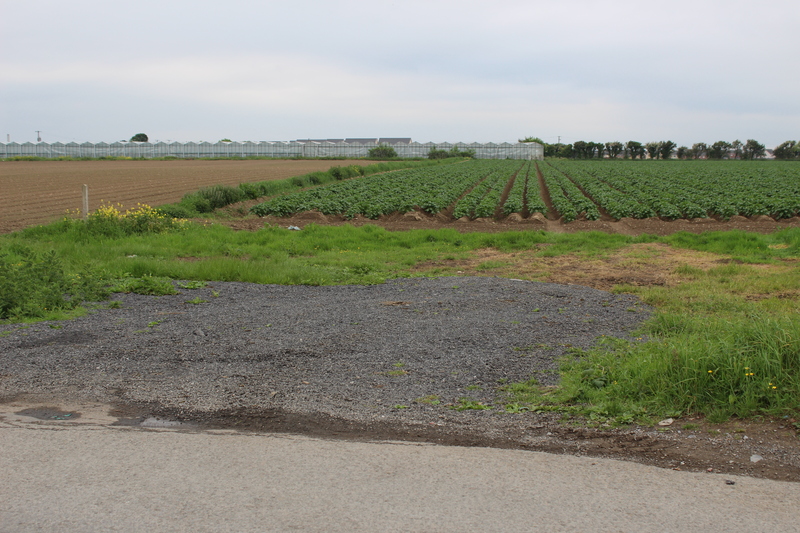 The arrival of glasshouses, in the middle of the twentieth century, allowed for a longer growing season and resulted in the widest range of vegetables in Ireland being farmed here. The Fields of Rush Don’t Have Gates. Most of the growers cultivated crops both in the open fields and under glass. This gave the benefit of farming the fields in good weather and the dry glasshouse if the weather was inclement. 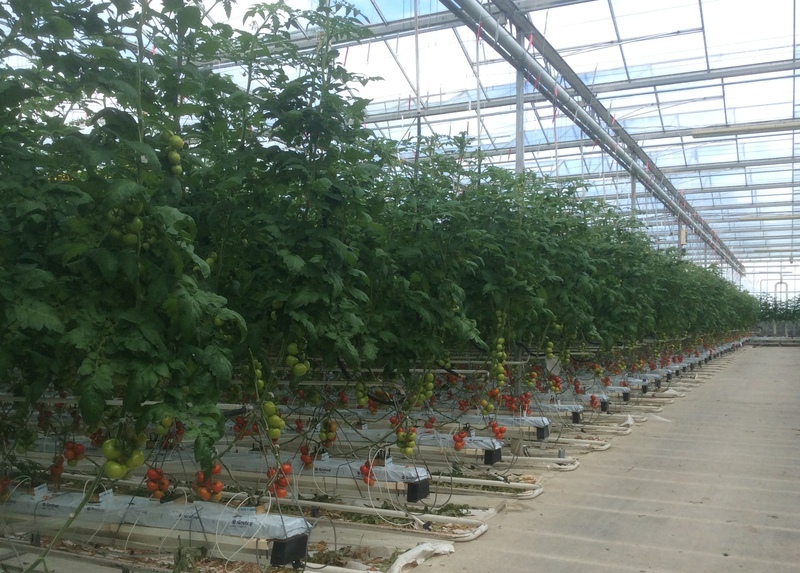 The field crop was potatoes, while tomatoes formed the bulk of what was grown under glass. The main variety of potato was Queens. Rush Queens have a countrywide reputation for the being best there is. The first batches would be sent to market in chip baskets, covered in potato leaves, which helped prevent their soft skin from turning green. The true taste of ‘Summer on a Plate’ had arrived: boiled Queens with a pinch of salt and a knob of butter. As I loved heat, I really enjoyed working in ‘The Glass’ as it was called. 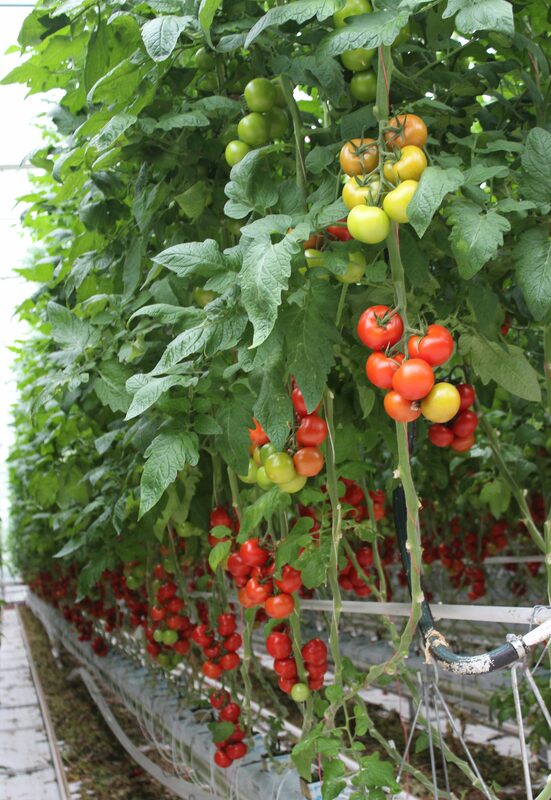 There was immense satisfaction in tending the tomato plants as they grew from tiny seedlings, through producing the yellow blossoms and then developing fruit – green at first, then, over a period of days, ripening into rich red fruit. There was always the anticipation, waiting for the first fruit to ripen, in early June, when it would be picked and ceremoniously eaten. 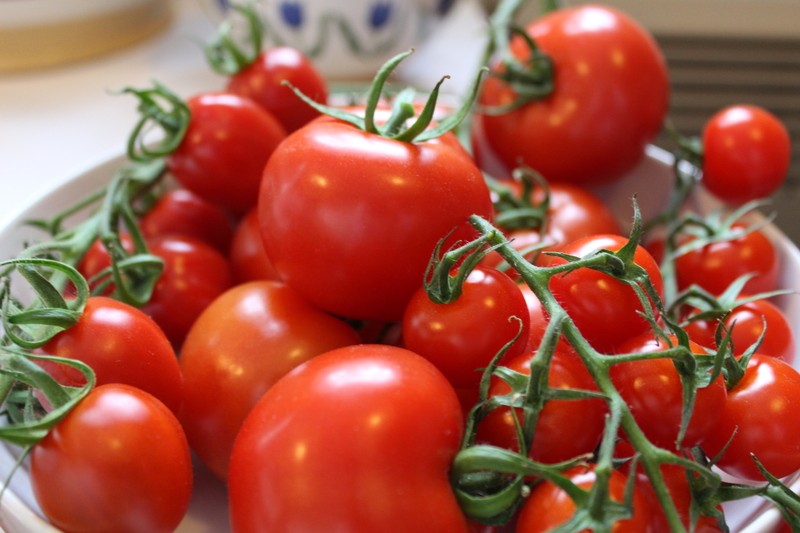 There is nothing nicer than to pick and eat a ripe tomato, straight from the plant, full of summer freshness. Generally, just one variety of tomato was grown in Rush. It was called Moneymaker and it produced medium sized fruit, which was picked and sold loose, in chip baskets. The expression ‘On The Vine’ was not heard of at this time. During Winter and Spring, tomatoes were imported from The Canary Islands, Spain and Holland. The flavours of the tomatoes, from these countries, seemed bland compared to those grown in Rush. There were three people that I worked with, at this time. They were Pat Fynes, Kit Collins and Joe Landy. 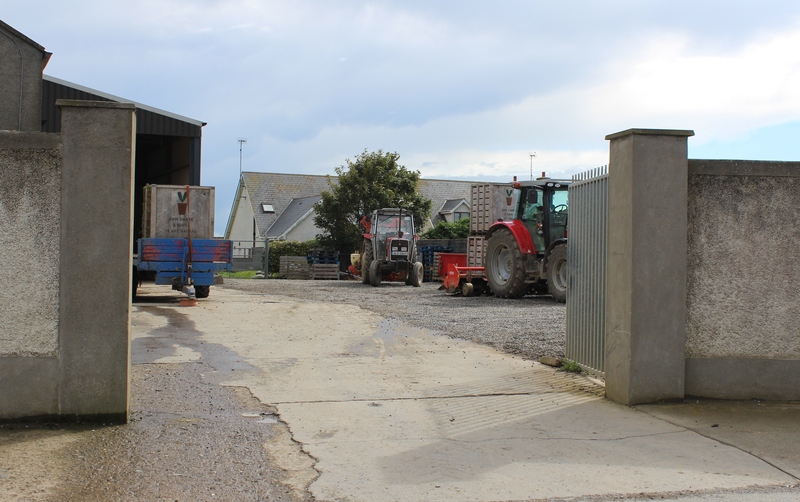 Each of these had a passionate love for the land and took pride in the quality of the produce they grew. They wanted the people, who consumed their tomatoes, to experience a taste, that would have them coming back for more. While production methods have changed a little since those growers were working and some producers have increased their yields enormously, over recent seasons, I still believe that Irish tomatoes harvested between the middle of May and the middle of September, are the most flavoursome in Europe. I personally believe that this is due to three things: the longer daylight hours we have here in Summer, the fact that temperatures are milder than most of Europe and the care taken by The Rush Growers. This makes me wonder, why do retailers want to stock non-Irish tomatoes during this period. Could it be that the people, who buy and eat tomatoes, need a little prompt every now and then. 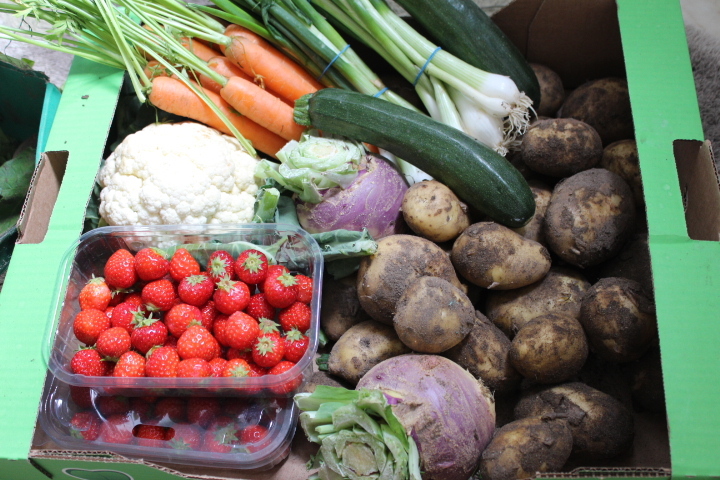 That applies to all fruit and vegetables grown in Rush and throughout Ireland. In the picture on the left, all of the produce, in the box, was grown in Rush and on the retailers shelf, within hours of being harvested. Radishes – Or Are They? I bought these yesterday in my local ALDI. Apart from the sprouting,they looked good and would, definitely, add colour to any salad plate. The are also quite crunchy, so, must be reasonably freshly picked. But where is the taste? The pack advertises ‘Peppery’, yet these tasted of nothing. Proper Radishes should add a piquancy to any dish and these failed, miserably. The fact that they are sprouting, I will address on another occasion. But not all is lost, there is some flavour – from the leaves! Green Potatoes should never be offered for sale. If you find them in the pack, even partially green, either bring them back to the shop or bin them. The reason for this is the green advertises the presence of SOLANINE. Solanine is a substance that can cause upset tummies, and more, in humans. The green, itself, is Chlorophyll and is not harmful. Potatoes produce Chlorophyll, when exposed to light. 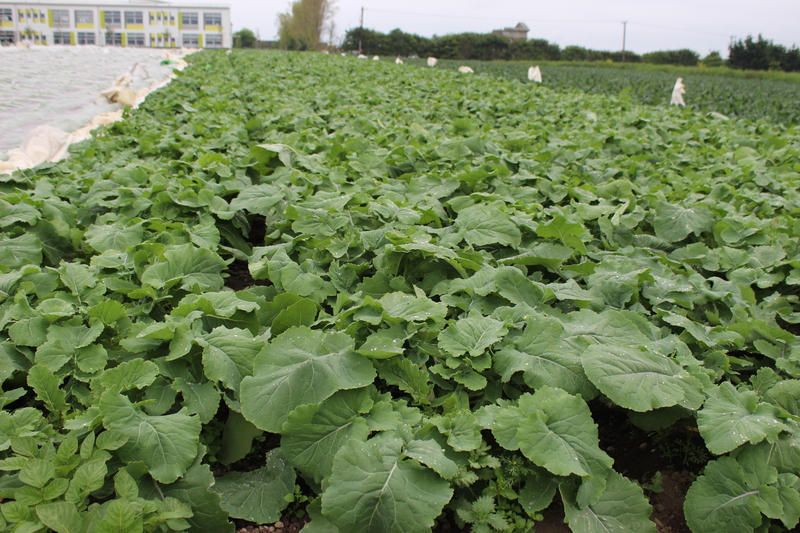 For potatoes, turning green is useful as a defence against predators, such as birds and pests. These predators are attracted by the white or pink skin of the potato. 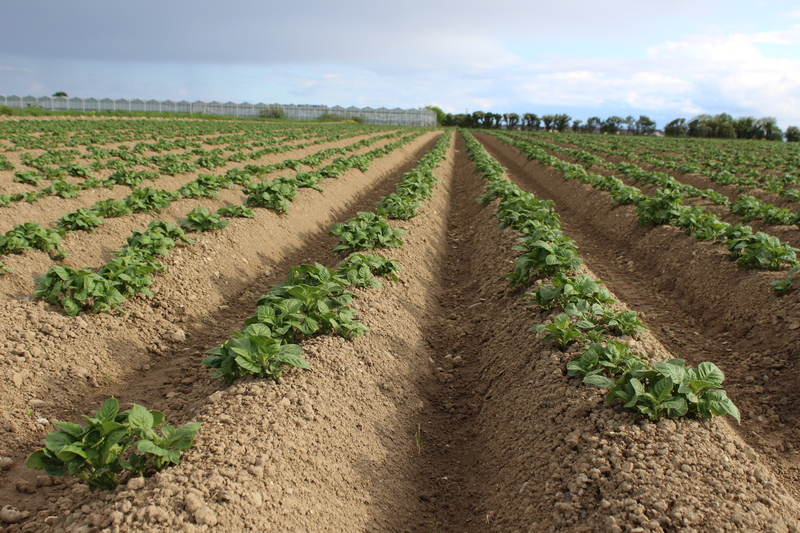 While growing in the fields, potatoes are attacked by birds and pests, if they peep through the surface of the ground. The exposed parts of the potato will, quickly, turn green in sunlight and this makes them less appealing to predators. 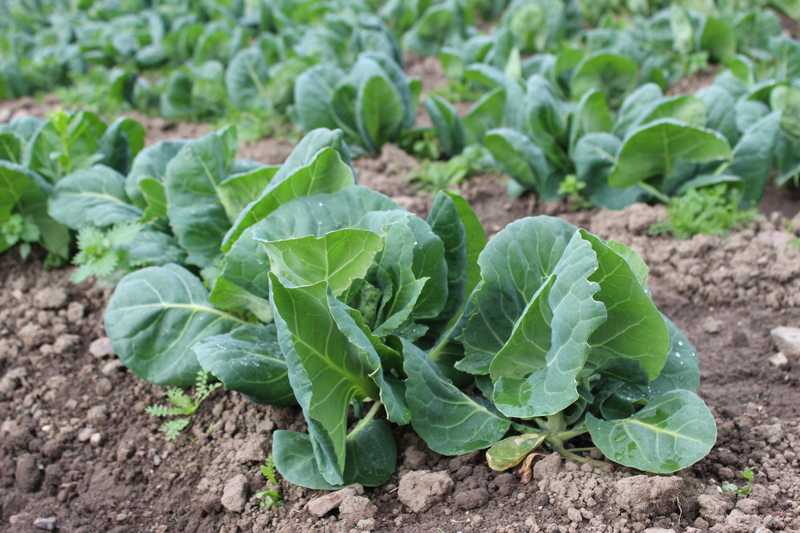 As an extra defence, when they turn green, potato tubers produce Solanine. This is a natural poison that is a pest killer. Humans, who consume even small amounts of Solanine, can develop severe stomach aches and sometimes vomiting and diarrhea. Children and babies are very susceptible, and symptoms can persist for 7 to 10 days.. Cooking will not eliminate the Solanine in potatoes. The green can also occur when potatoes are exposed to artificial light. This means that retailers must store potatoes in a suitable environment to prevent this happening. Unwashed potatoes fare better. The clay, attached to unwashed potatoes, acts as a protector, just like sun screen on human faces. For this reason, companies that process potatoes, such as crisp and chip makers, demand, that their potatoes are not washed, before delivery. At home, washed, or even unwashed, potatoes should be stored in a dark press or paper bags. Storing in a fridge is not necessary. So, before you buy, take a closer look at what is being offered.